Jared Unzipped: The Future of the Toy Industry. I am in the business of providing toys and collectibles to people of all ages, both young and old. From Transformers to Nintendo, Hot Wheels to Monopoly -- I sell all kinds of things to all sorts of people. I take pride in what I do. After walking away from a career in banking to work for myself, I can say over four years later that it was one of the best decisions I ever made. Not only has my mental health improved since I began my own business, but also my physical health. I am my own boss. I set my own work hours. I make the decisions that directly affect the success of my business. Starting my business, The Cybertron Armory, has brought nothing but happiness to me. In short -- I love my job. 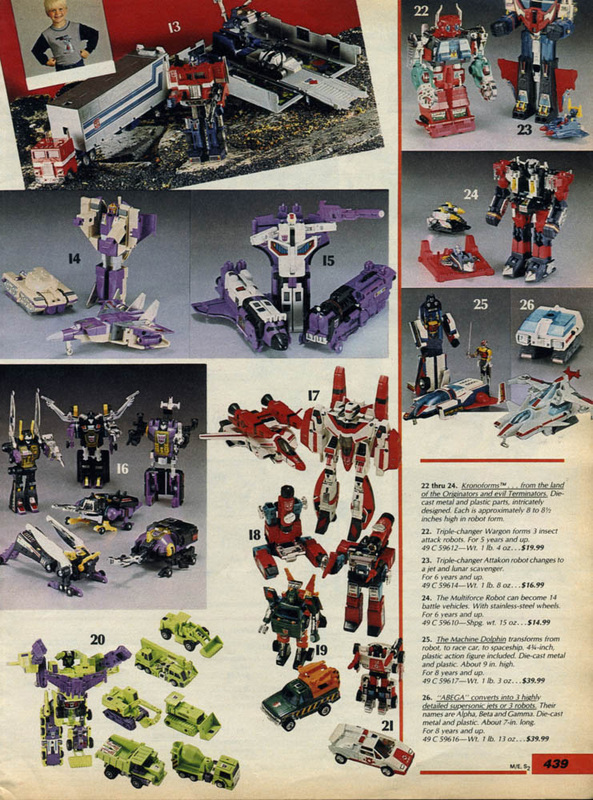 Transformers featured in the 1985 Sears Holiday Wish Book Catalog. 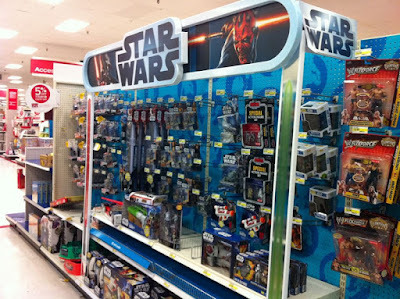 As a retailer of toys both old and new, I stay abreast of the trends that take place in the toy market. I walk the aisles of department stores looking to see what kids are buying these days. As I like to say -- today's kid is tomorrow's collector. LEGO is consistently popular. Barbie has taken a back seat to Monster High. Hot Wheels and other die-cast vehicles don't interest nearly as many kids as they once did. Transformers and Teenage Mutant Ninja Turtles are two of the great success stories in the toy industry. G.I. Joe has gone AWOL from the toy aisle. Board games and puzzles are relegated to a tiny corner shelf. The toy industry has become more concentrated as the years have gone by. 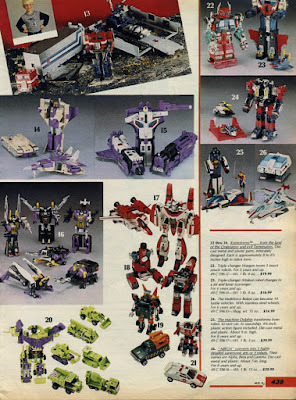 When I was a kid, there were dozens of various toy lines dedicated just to action figures, let alone droves of others for creative play, drawing, roleplay, games and the like. Thundercats, Visionaries, Rock Lords, Jem, Star Wars, Dino Riders, Polly Pocket and the Inhumanoids are just a few of the hundreds of series developed by manufacturers throughout the '80s and '90s. There was vast diversity among toys as recently as twenty years ago. 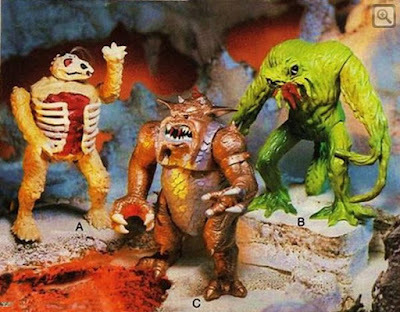 D'Compose, Metlar and Tendril were the major villains in the Inhumanoids toy series. These figures were gigantic, as well as a little scary. That's right -- only eight major action figure toy series by my count. Twenty five years ago, there would have been a couple dozen hanging on the shelves. As the decades have progressed, only the most successful toy lines have withstood the test of time. The market for kids to desire these types of toys has become smaller and more dense, with less variety to choose from. 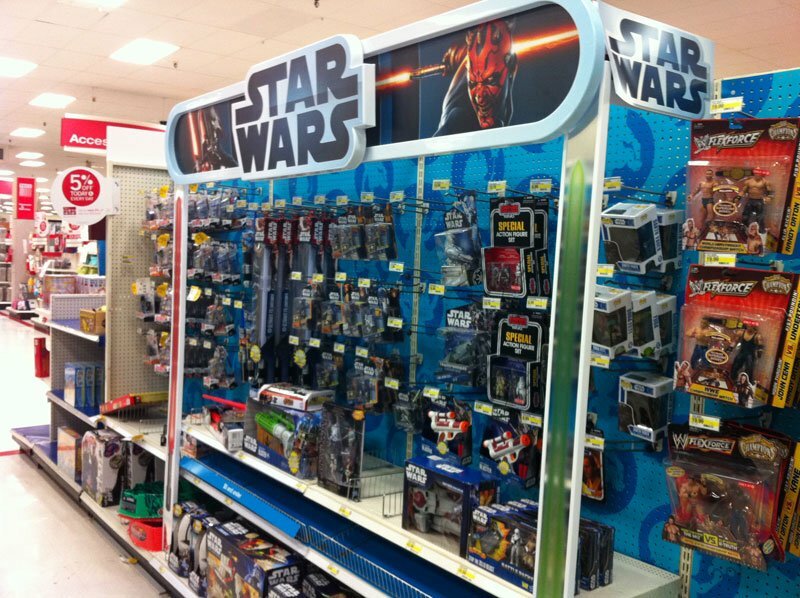 Star Wars is one of the cornerstones of the toy industry, but even its market share has shrunk. 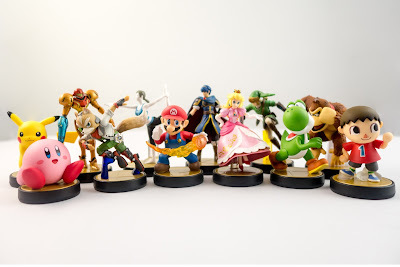 These days, it is marketed more towards adult collectors. What do I believe has caused this to happen? Modern technology, of course. With the birth of the internet in the '90s, kids started finding new ways to play. What once began as a means to check your email, research book reports and talk in chat rooms has become the prime method for entertainment -- both for the young and old alike. Young boys and girls aren't as interested in dolls, board games and action figures as they once were. In the age of high-powered video game consoles, smart phones, tablets and the internet, traditional toys simply don't hold up like they once did. Why play with a Captain America doll when you can play as Captain America on your Playstation 4? have begun to merge into one entity. This change in how children play is interesting to watch from my position. Children simply aren't entertained as easily as they once were. What does that hold for the future? Will traditional toys become a thing of the past in my lifetime? Are the children of today the last to enjoy toys that require the sole use of their imagination? Toys are in a clear state of transition to the digital landscape. In terms of the business side of things, I will always have a customer base. Adult collectors will continue to buy up the toys of their youth, trying to reclaim a lost sense of comfort. Yet, as I get older, so too will the collector. Future retailers may not have a customer base to sell toys and collectibles to because kids simply won't play with them anymore. It's a bleak situation, but one must accept reality -- the toys we see today may not be around in the future. For now, I enjoy the work that I do. I help people have fun and feel happy. That's a powerful motivation to continue in my line of work. Knowing that each and every toy I mail out to a customer is going to be cherished, to make someone jubilant... that's very satisfying for me. If you are looking for a toy or collectible from your youth, contact me. If I don't already have it, I can help you find it. Or, visit my store on eBay. Either way -- take advantage of the time frame we live in. Be thankful that you can still buy an Optimus Prime or a Barbie. Future generations may not be so lucky. We live in an age where Barbie has been surpassed by Monster High.